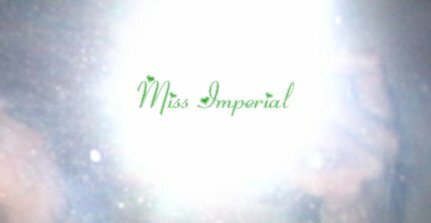 Miss Imperial (17 Oct 06 - 10 Sep 07): "It is time." The ice storm happened right after I moved to Ottawa. I didn't even make it through a full week of my first real job before the city declared a state of emergency. It turned out that even the lowly co-op students still got paid, though, and we barely lost power where I was living, so it was all good fun.